- wall, ceiling mountable noise sensor probe. 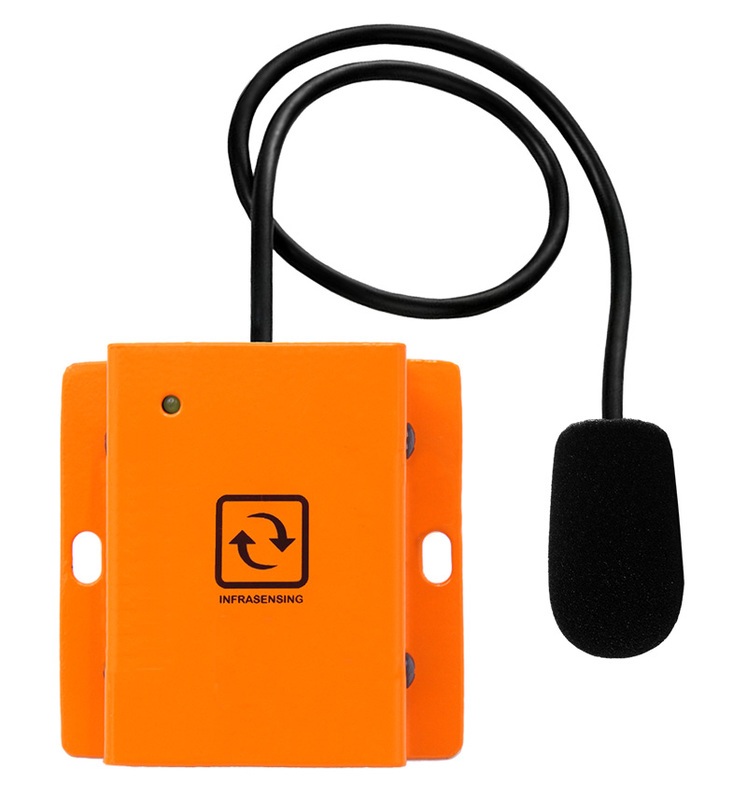 - sensor range from 25db to 130db. - ceiling mount, 0U rack, din rail or wall mountable. - designed for indoor use. The Occupational Safety and Health Administration requires the implementation of a noise monitoring system when sound levels are at or above 85db. This sensor will enable you to implement such a monitoring in a simple and cost effective way. Data centers can produce noise levels of 70db at the lower end of the scale and up to 88db+ at peak moments; clearly above the OSHA limits. To be effective, sound sensors should be deployed across the data center and at head level. 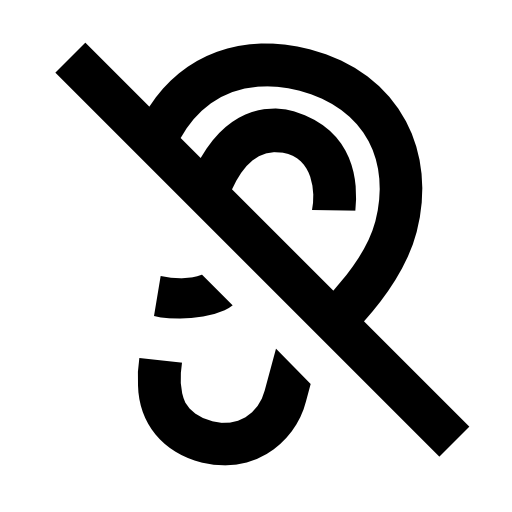 There is no cure for hearing loss due to noise levels. Monitoring can help you get an understanding of those sound levels and take the steps needed to prevent hearing loss. The WHO (World Health Organization) recommends noise levels of up to 30 decibels in hospitals. However actual levels may be much higher than that. The measured levels impact the HCAHPS scoring. Using our simple IP based sensors, healthcare facilities can objectively monitor noise levels across their hospital. The ENV-NOISE sensor connects to the the base unit. This makes the device an ethernet sensor. The sensor measures the noise level in decibels (A weighted). 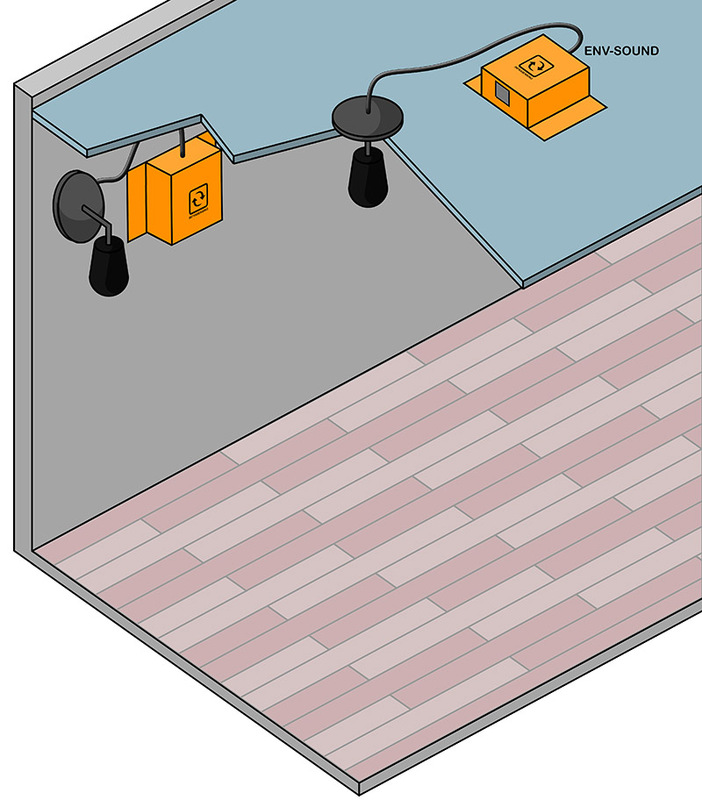 The sound probe of the sensor can be wall mounted or pertrude through a ceiling. Alerting via email, SMS, voice call. Integrates with BMS platforms using the Modbus TCP protocol. 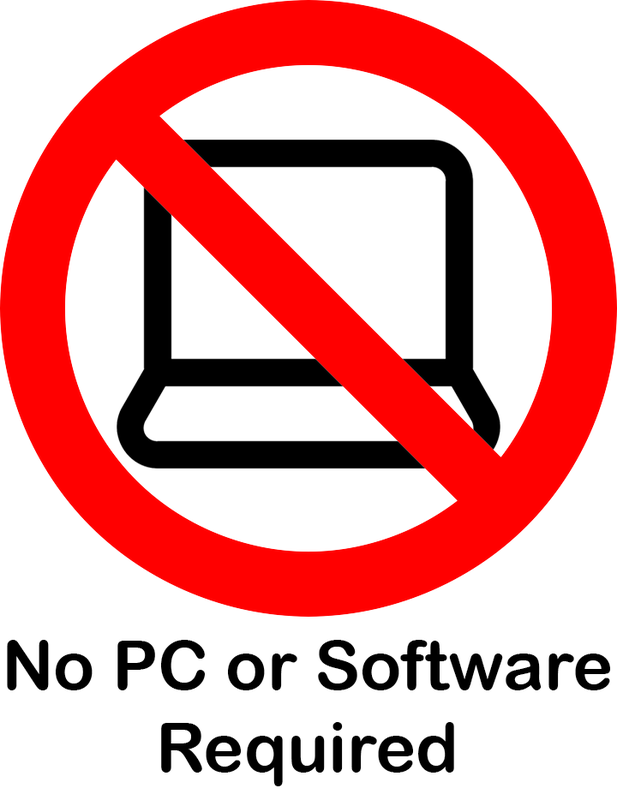 Or with NMS systems through SNMP GET and SNMP TRAPS.